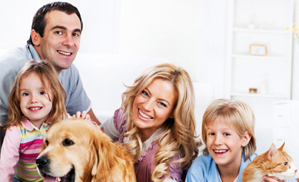 Alpharadon was established in 2005 to provide a nationwide radon gas testing service. We are currently the only private independent radon testing laboratory in Ireland. Alpharadon offers a professional and impartial radon testing service to our customers with results that you can trust in. Alpharadon provide a nationwide radon testing service for both domestic and commercial properties. Alpharadon do not provide a remediation service but we can provide advice on what can be done in the event of your home or business returning high radon levels after it has been tested. Since Alpharadon was established we have tested over 22,000 homes in Ireland. 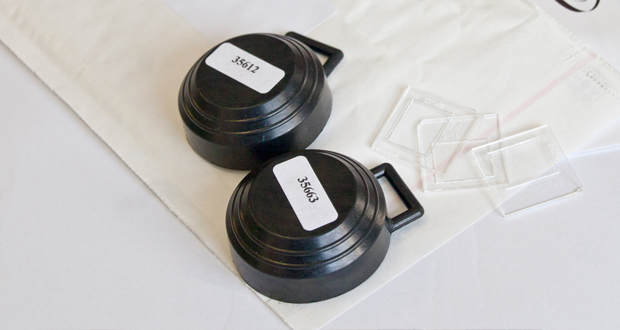 Alpharadon provide a full suite of survey services to local authority’s including placement and retrieval of radon detectors in local authority housing stock. The only way to know the radon levels in your home is to test.